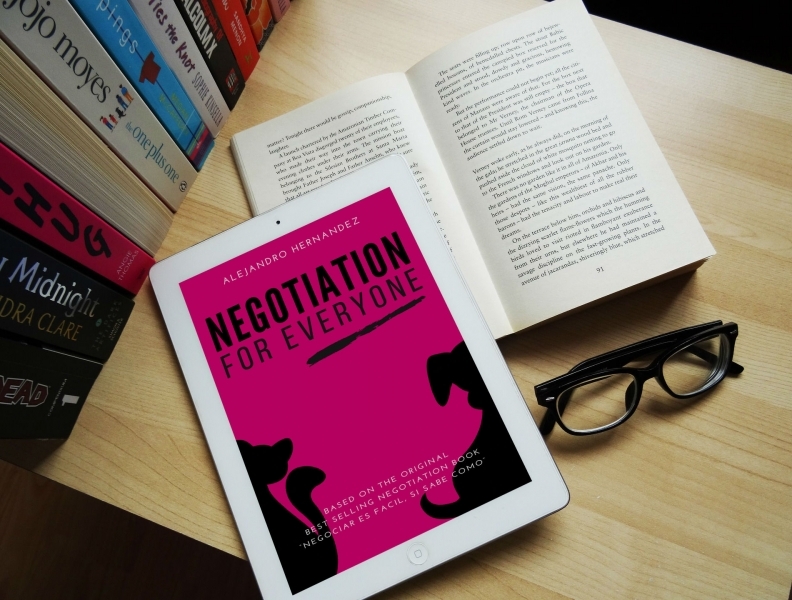 It’s not possible to negotiate agreements without trading concessions. If you don’t trade you are not negotiating, you are simply forcing them to submit to your will. Concessions are part of the trading process. We do not just want you to give in; we also want you to put conditions on each of your concessions and to trade them for the things you want. Asking for something in return should be one of the non-negotiable rules. Concessions do not travel alone, and we forget it too often and give in easy concessions, late concessions and give-aways unconditionally, and unconsciously. When you make a concession immediately obtain one in return. Don’t believe that because you have done someone a favor, they will feel like they owe you one back. Jim wanted to please a client and offered them an additional service free of charge. It consisted on a written report he would send to the client on a monthly basis. After a year, Jim decided not to send it anymore, since he was never told anything positive about the report. How did the client react? They demanded him to send the report every month as he usually did. Jim gave something away and the client did not recognize that gesture. Jim stopped sending one of those reports, and the client set a claim. Jim now has a big problem because he is bound by a gesture that can’t be released. Jim will now feel he must offer something else in order to get rid of the entanglement he has put himself in. In the Marriage at Cana water turned into wine. The client converted the free report that Jim gave them as water, into wine. Now, if Jim wants to stop sending the reports he will have to give something back to the client. The water now costs him the price of a good wine. If they offer you something that is worthless to you, do not complain, do not reject it. Do not answer them “what do I want that for?”, or “I do not need that,” keep it to yourself; you can trade it over to your counterpart for another issue that is more valuable to you. You will turn the water they give you into wine. What will you ask them in return? You trade what they value and whatever they ask for has value to them. Value your concessions on their terms. Ask yourself these three questions every time you feel like making a concession: What value does that concession have? How much is it worth to them? What concession can I get in exchange for giving them what they want? 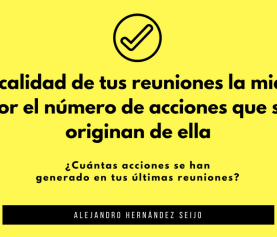 ¿Cómo saber si la reunión ha sido eficaz?